Having a licensed and certified DSA consultant review your campus or government location is the first step in California access compliance and regulation. Give us a call today to learn more about our services. Specializing in: DSA on-site, long inspections ADA compliance assessment (CASp certified) with clear plan for transitions. Our ADA/ DSA consultants are licensed and certified construction inspector who will understand the complexity of your project early and will counsel your team in advance of any challenges. We began as general contractors, later becoming licensed inspectors. We bring our wealth of construction knowledge into building safe schools, roadways, apartment complexes, and other commercial projects requiring regular on-site inspectors and or ADA compliance review. We have consulted for both renovation efforts and new construction projects ranging in value from $1M to $93M. WHAT DOES A DSA DO? The Division of the State Architect (DSA) Provides access compliance services for public schools and state-funded construction; develops and maintains vital reference resources to assist clients in meeting accessibility standards; assists in the administration of Certified Access Specialist program (CASp) and other programs; and develops access-related building code amendments. Accessibility and construction standards must be held at an all-time high in order to achieve an positive outcome. We review all publicly accessible properties for barriers to the disabled while simultaneously addressing and structural issues – specifically related to accessibility. Assuming responsibility for DSA construction means, methods, sequencing and procedures. Providing cost, quality, inventory control transparency, monitoring and reporting. Holding on-going project meetings with client and trades to monitor job progress. Scheduling, delivery, receipt and proper storage of all long lead systems. Call or email us today for a free quote. DSA is authorized by California statute to develop and propose building code regulations related to structural safety. DSA Structural Safety (DSA-SS) adopts and amends Title 24 Building regulations applicable to California’s K–12 public schools, Community Colleges and State Essential Services facilities. Refer to Sections 109.2 of Part 2, Title 24 for more information regarding the scope and application of DSA-SS adopted regulations. DSA proposes building code regulations in accordance with rulemaking processes administered by the California Building Standards Commission (CBSC). DSA-SS’ updates or changes to California Code of Regulations (CCR) Title 24 may occur on either an 18-month code adoption cycle, or on an emergency basis (emergency rulemaking). Approved updates or changes to CCR Title 24 may be published as the triennial edition of the California Building Standards Code (published every three years), intervening supplements (also published every three years on a mid-triennial cycle), an emergency supplement, or errata. State agencies may propose emergency changes to building standards or regulations related to the implementation or enforcement of building standards. Building standards law allows for the emergency rulemaking process and requires submission of the proposed emergency building standards to CBSC for review and adoption. 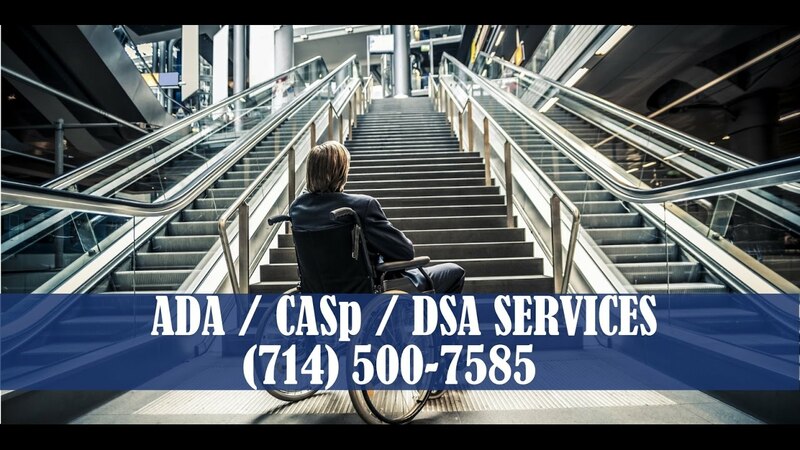 DSA Accessibility is the combination of various elements in a building, facility, site, or area, or portion thereof which allows access, circulation and the full use of the building and facilities by persons with disabilities in compliance with this code. Overview of bathroom fixtures, plumbing throughout the complex and more. In order to promote safety, DSA collaborates with stakeholders, experts and public entities to develop regulations that govern the construction of structurally safe buildings in California. We propose changes to the California Building Standards Code (Title 24 Overview), as well as develop and publish interpretations of code and policies and procedures necessary for stakeholder understanding and coordination of enforcement among the DSA regional offices. The building code becomes law when it’s formally enacted by the appropriate authority.